If the Light is ever extinguished. The question of questions. Thoughts on the ultimate question. 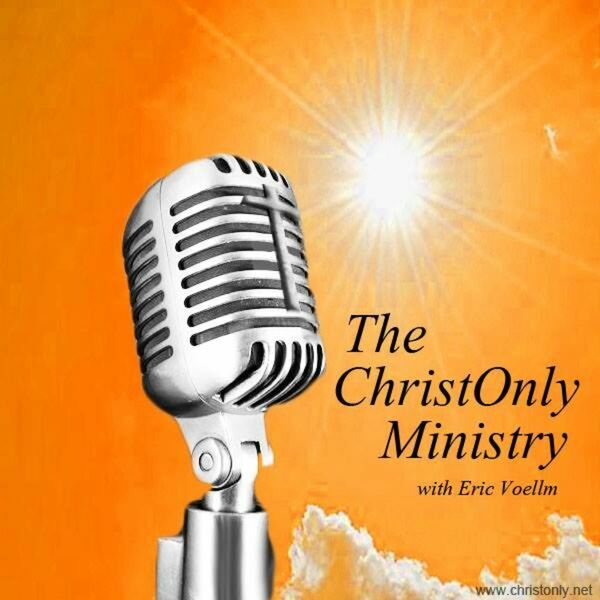 Why Christ Only? 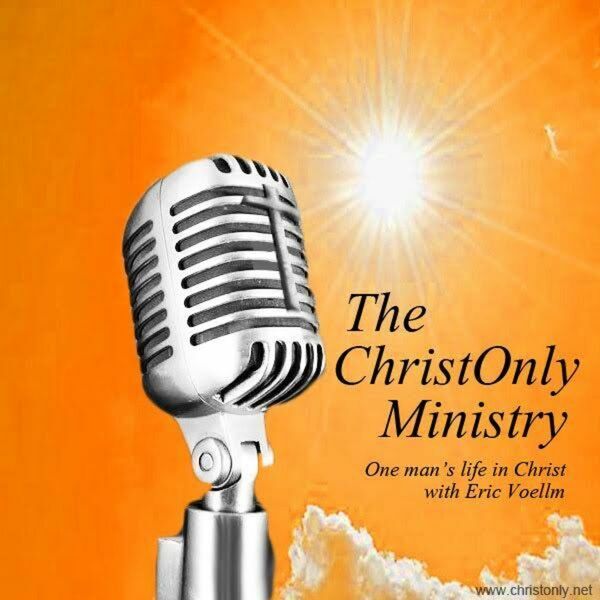 Listen to Eric explain how this ministry made it onto a podcast, and what to expect in upcoming episodes.